Is your Jeep vehicle in need of service or repair? 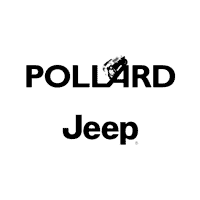 Schedule an appointment at Pollard Jeep! 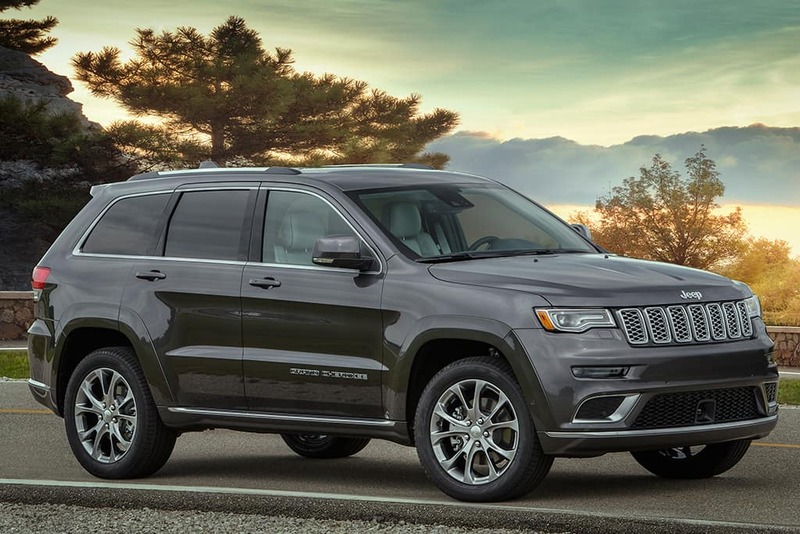 Our highly-qualified technicians use MOPAR certified parts to fix your vehicle. We’ll get the job done in a timely manner, at a great price! Serving Boulder, Colorado.